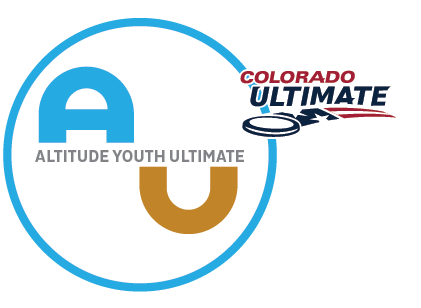 We have received your registration fee for Colorado Cutthroat 2018. Please send a text to the number 81010 with the message @colocut. This will put you on the text alert system for all teams for the summer. The travel information form is here. Please fill out this information as soon as you have it. If you are requesting financial aid, please do so using this form. If you have any questions, contact Hannah.